Largest box and highest payload of all of our bicycles!.... but with graceful curves. Accommodates four children on center facing padded seats and (up to 175 lbs). 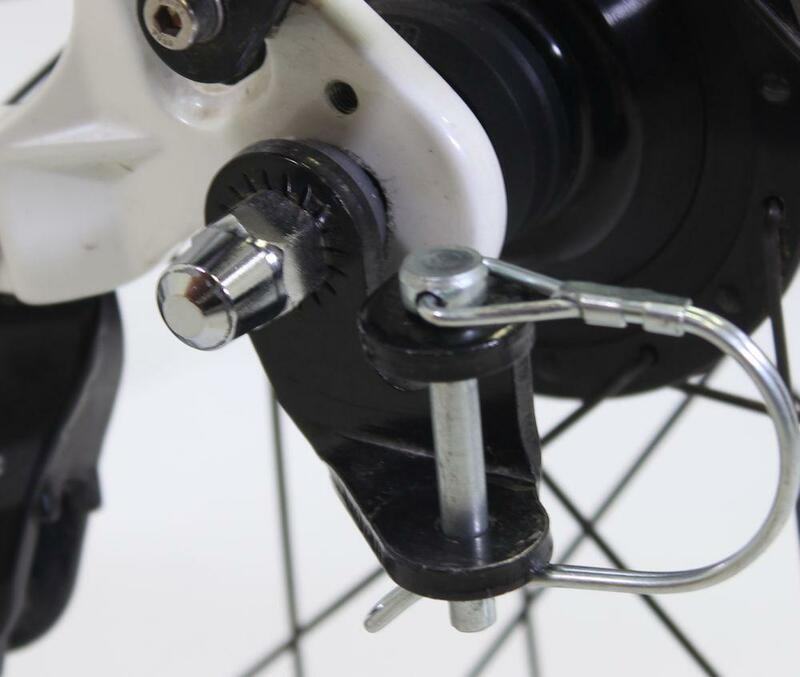 There are Tektro hydraulic disc brakes on the front wheels to make sure that trike does not pull left or right during braking. Rear hub is a Shimano Nexus 7 with coaster brake. This Trike is available in Southwestern Ontario, Canada only.